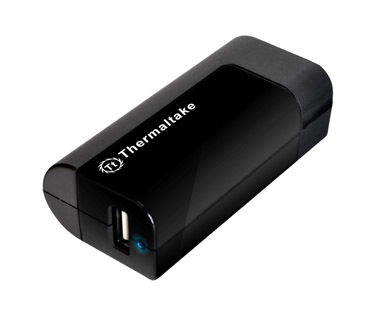 Taipei, Taiwan – April 30, 2012 – As power management has slowly becoming a crucial matter with the rapid growth of portable devices in the marketplace. 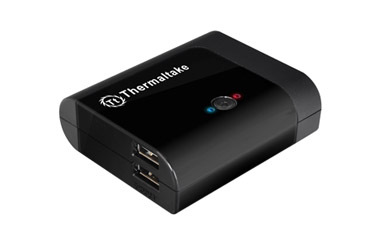 Thermaltake, being the industry pioneer brand with expertise in PC chassis, power supply and thermal solution, would like to offer a total power management solution for users with portable devices by introducing the new “TriP series”. TriP Series is a complete power management solution designed for people who are consistently on the go with their portable devices. 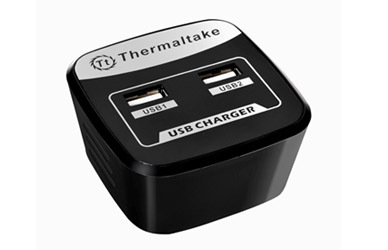 With the support of TriP Series users will be free from worrying about the short life span of the battery on their portable devices when traveling. 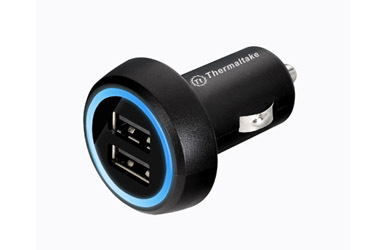 Trip Series includes USB AC Charger, USB Car Chargers and Portable Power Packs. 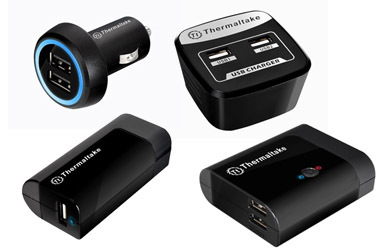 Power management has never been easier and more convenient thanks to the new Thermaltake TriP power accessory series. TriP Series was developed with “delivering the perfect user experience” in mind and maximize usability while minimizing carriage when traveling from destination to destination.